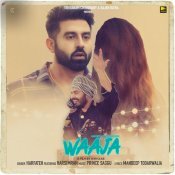 Daddy Mohan Records are proud to present the brand new single released by Harfateh entitled “Waaja” featuring Harsimran & Prince Saggu! 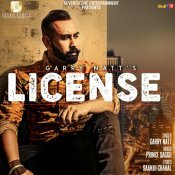 Seven Stone Entertainment are proud to present the brand new single released by Garry Natt entitled “License“, music by Prince Saggu!! 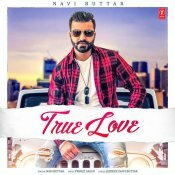 T-Series are proud to present the brand new single released by Harsimran entitled “Ferrari” featuring Prince Saggu!! ARE YOU Prince Saggu? Contact us to get a featured artist profile page.